Brussels, 24 June 2010. 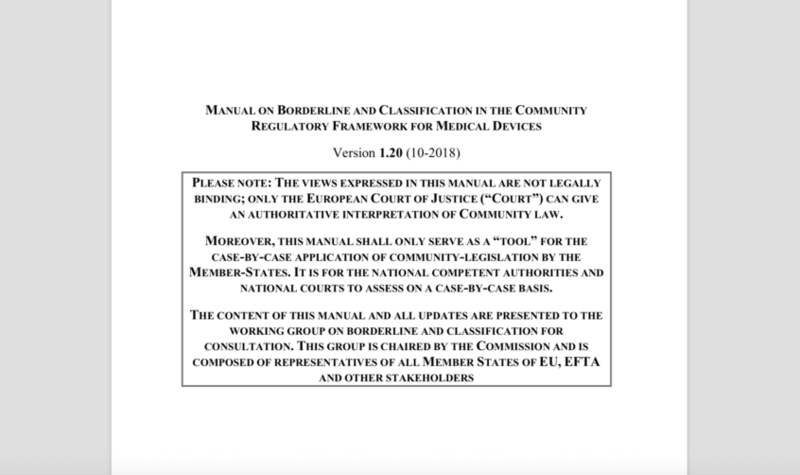 The European Commission has decided to refer Estonia to the EU’s Court of Justice for not implementing the revised Medical Devices Directive (2007/47/EC) within the deadline (December 21, 2008). A referral of the case has been decided today as Estonia failed to notify transposition measures as required by this Directive. A European Commission decision adopted on April 19 will oblige all EU countries to use, as of May 2011, a European databank for medical devices (Eudamed). Medical devices range from life-supporting devices such as pacemakers through hip implants or X-ray machines, down to products used daily such as syringes or blood tests. Even though these devices are traded on the European single market, data which are key to their safety – such as conformity certificates, data on clinical investigations – are for the time being collected only at the national level. The Eudamed databank is a secure IT tool which will ensure rapid access to such data by market surveillance authorities. The databank will also streamline the rules for manufacturers placing in vitro diagnostic (IVD) devices on the market.